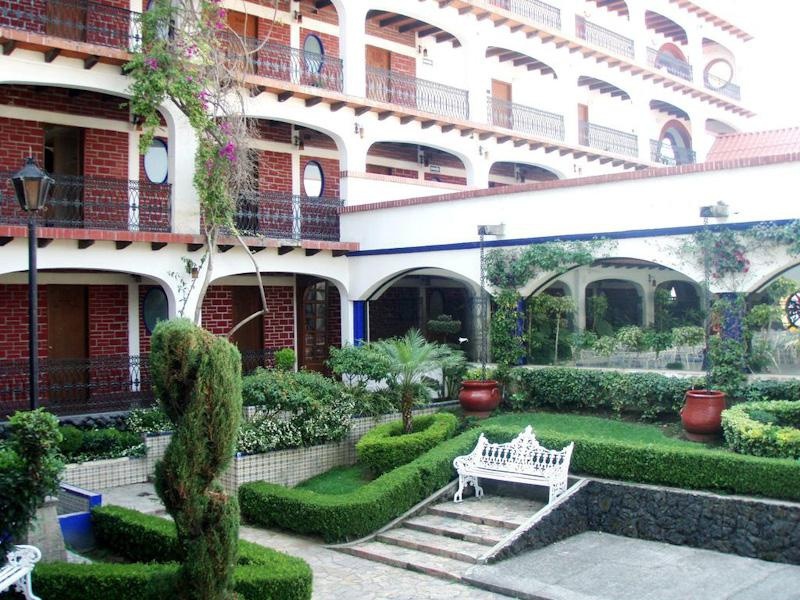 Property Location When you stay at Hoteles GS Jerocs in Tlaxcala, you'll be within a 10-minute drive of Museo Vivo de Artes y Tradiciones Populares and Basilica of Ocotlan. 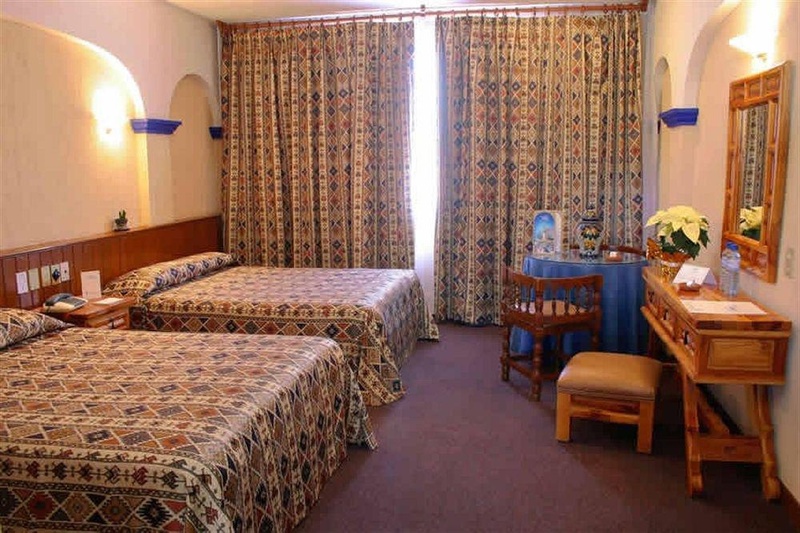 This hotel is 1.6 mi (2.6 km) from Constitution Square and 1.7 mi (2.7 km) from Xicotencatl Theater.Rooms Make yourself at home in one of the 73 guestrooms. Complimentary wireless Internet access keeps you connected, and cable programming is available for your entertainment. Bathrooms have showers and complimentary toiletries. 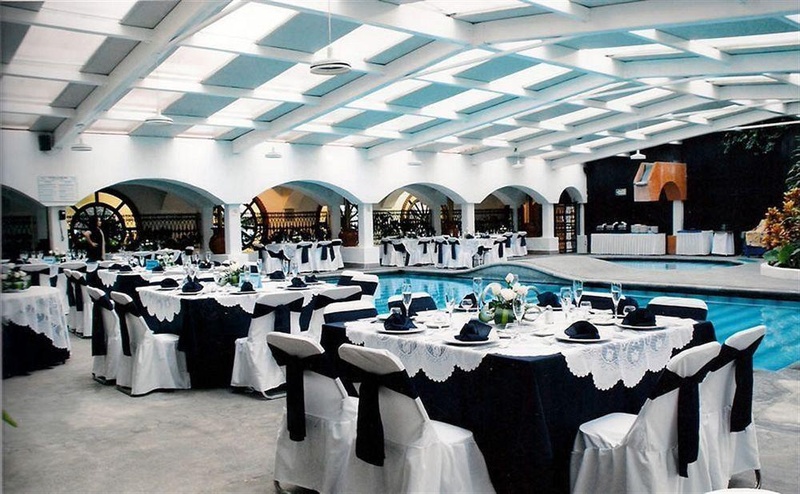 Conveniences include phones, housekeeping is provided daily, and you can request irons/ironing boards.Amenities Enjoy recreation amenities such as an indoor pool or take in the view from a garden. 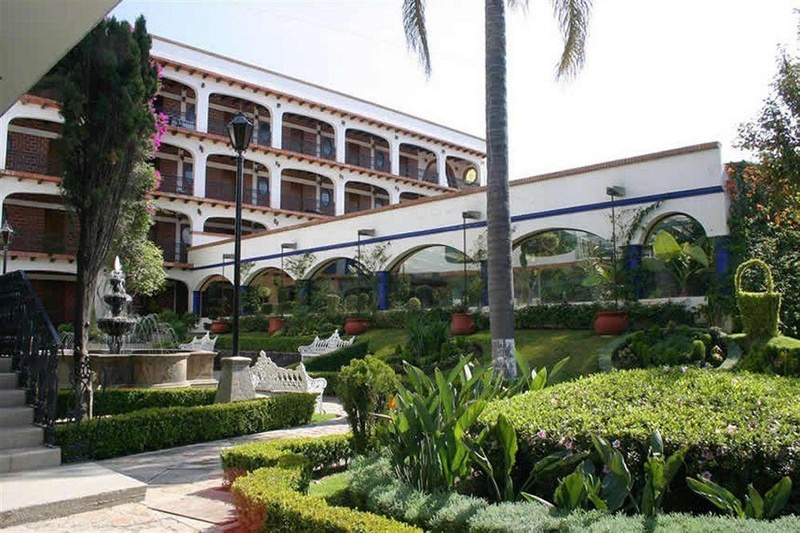 Additional features at this hotel include complimentary wireless Internet access and concierge services.Dining Enjoy Mexican cuisine at Restaurante Jerocs, a restaurant which features a bar, or stay in and take advantage of the room service (during limited hours). Breakfast is available daily from 7 AM to noon for a fee.Business, Other Amenities Featured amenities include a business center, dry cleaning/laundry services, and a 24-hour front desk. Free self parking is available onsite.